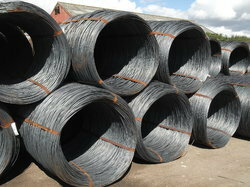 We are a leading Manufacturer of wire rod from Pune, India. We are the leading and prominent Manufacturer, Exporter, Importer, Supplier and Distributor of Wire Rod. Looking for WIRE ROD ?